Do you want to increase your Alexa rank fast then you are at right place. You can buy Alexa ranking but that ranking will not for lifetime and will be less when you stop paying for that. Here I will tell you both the method of reducing Alexa rank that is both manual and automatic way. Using combination of both methods you can dramatically improve your Alexa rankings and believe me those rankings will be for long time. You can purchase traffic to your site and your site's Alexa rankings will improve but when you stop purchasing traffic then your site's ranking will goes down in few days. So the permanent way for better Alexa rankings are link building and organic traffic which will help your site for long term. You can check your Alexa rank by visiting Alexa.com or simply by typing www.alexa.com/siteinfo/yoursite . It is most important to know how Alexa measures your traffic rank if you seriously wants to increase your Alexa rank. So let's see how this works in below section. Alexa shows traffic rank on data of a 3 month period. Unique visitors are count who visit your site in a single day. Page views are count as a unique view for a user. combination of unique visitors and page views is ranked #1 which is google. I don't know why but since last year alexa toolbar is much more important than claiming your website. You can have low Alexa rank by using this toolbar in your browser. The idea is that this tool counts your visitors and makes all visits as valid in Alexa's database. Alexa always tells their visitors to verify their site' s matrices because this will help Alexa in displaying clear and accurate rankings. But this feature is available to paid customers. So In free account , you can claim your site on Alexa and you will be able to add your site's details like site's title, description, address and contact numbers. This will help your site in increasing your rankings easily because you are a verified owner of your site for Alexa. Visitors from social media sites like Facebook, Google plus and twitter can boost your alexa rank dramatically. Visitors from these sources can use your site for long time in search of information. They can increase your page views to 3 to 4 times. As Alexa clearly stated that the best combination of unique visitors and page views gives you rank boost, you should always use social media sites for improving Alexa ranks. 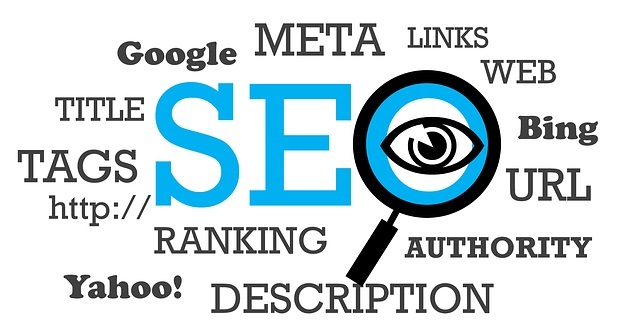 People who visit your site from search engines are organic visitors. 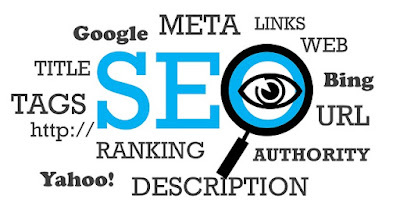 Organic visitors are always visits your site in search of information. They look deeply into all of your Web pages and that is why your site will have higher number of page views. You can also use link building for referral traffic to your site. Example, directory submission and blog commenting are well known for good source of back links. Alexa boosting programs are those programs which helps you in improving your Alexa rank without doing anything. There are many types of Alexa boosting programs over the Internet. Example 1: social exchange sites like Addmefast.com , like4like.org , likesasap.com and many more. These sites have features of auto surf. In auto surf you have to open website's of other users and in return other users will open your website to earn points. In this way you can attract 1000 of visitors daily to your website. But remember if you are using Adsense then please don't use auto surf programs because these are against Adsense policies. Both these sites will give you 2500+ Daily visitors depending on plan you will purchase. These type of traffic are real and will increase your sales as well. Interesting. I am ALWAYS looking for ways to improve my Alexa rank. Thanks!